A family barbecue in the backyard or a picnic at the beach are delightful ways to celebrate Mother's Day but it's just as much fun to leave the cooking to the experts. 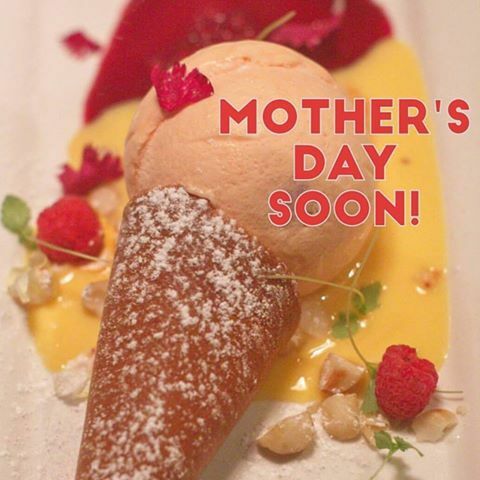 While the Masterchef and MKR cooks compete for the title, score 10/10 with Mum by reserving a table at one of these top 5 restaurants in Brisbane for Mother's Day lunch. Take the road less travelled and surprise your Mother with an exotic alfresco lunch in the Mediterranean-inspired Moda, savouring Spanish cuisine in a relaxed garden courtyard. The experience begins with a complimentary glass of Cava, a fruity sparkling wine from Catalonia, for all mums. Select from the à la carte menu which is full of rustic surprises or order a generous serve of the chef's specialty, paella, usually only available on Friday but prepared while you watch in the garden. 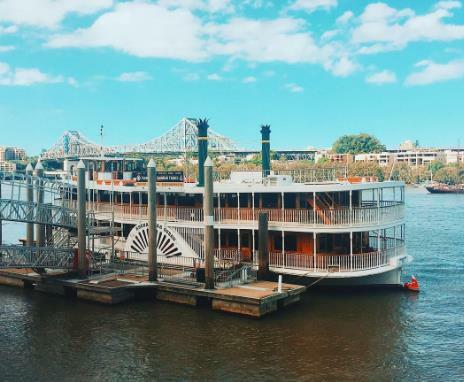 Celebrate on the water with a 2-hour scenic cruise passing by Brisbane's icons, from the Story Bridge to the Botanic Gardens. While Mum sips a complimentary glass of wine, survey the impressive buffet, with tastes ranging from Moroccan spiced chicken, beef brisket, reef fish, pork belly and lasagna with an assortment of roast vegetables and salads. The sweet tooth will be drawn to the decadent chocolate slice, cheesecake, pastries and panna cotta. Burn off the calories with a dance to the live jazz playing throughout the voyage. The cruise is $89 with children's tickets for $69. Book at Kookaburra River Queens. Appreciate an elegant afternoon on the Orient at Sake Restaurant. Lunch at Sake is distinctive for the attentive staff, sunny views of the river and contemporary Japanese cuisine, with signature dishes by Neil Perry reimagining the classics, including the hiramisa kingfish, popcorn shrimp and cape grim short rib bo ssam, a beef rib and lettuce dish with an umami sensation from the miso, chilli and garlic. For dessert, pick the nashi tart with caramelised nashi pear, pecan nuts, frangipane and nikka whiskey ice cream or nihon nemesis, a chocolate cake with raspberry kanten matcha, raspberry sorbet and honeycomb. 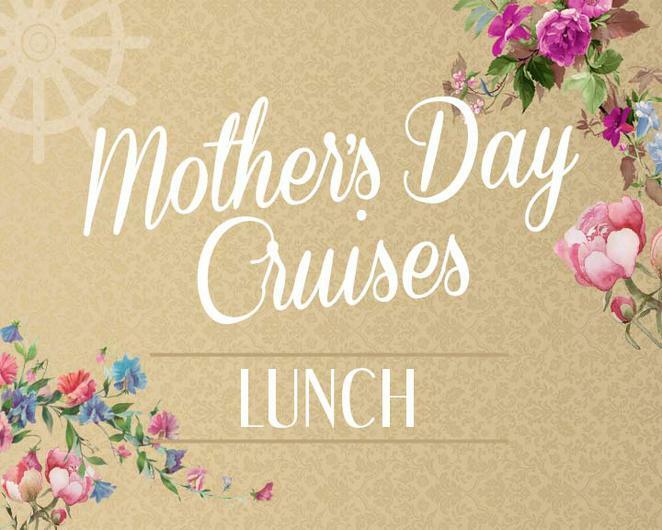 Customs House Restaurant, one of Brisbane's top restaurants for special occasions, perfectly placed in a heritage building, has a special 3 course Mother's Day lunch for $90. With views of the harbour, share a stroll along the City Reach Boardwalk before settling in for lunch with a menu where there are no wrong answers. There are standouts though, with the Moreton Bay bug salad with orange, rockmelon, pickled daikon, chilli and nam jim dressing as a refreshing start for entrée, followed by the chargrilled eye fillet with potato fondant or nicola potato and ricotta gnocchi with truffle oil for mains. Finish with the house classic - crème brûlée and almond biscotti. Often voted our favourite cuisine, most Aussies will share a meal of Italian comfort food at least weekly. At Vine, the hallmarks of Italian food - simple, fresh ingredients combined and cooked perfectly, have been given a modern edge to transport you to your favourite city in Italy for lunch. Top picks with the regulars are the risotto with confit duck, forest mushrooms and truffled pecorino for entrée, followed by the homemade rigatoni with wild boar ragú, Turkish figs and reggiano. The Vine's take on tiramisu, laced with Italian liqueurs, completes the meal on a high note. Where has your mum enjoyed her most memorable Mother's Day lunch? We'd love to hear your comments.